Many times people associate grief with death. Grief after death is the most familiar form of grief most humans have experienced. There are other situations in life that occur that can be associated with grief. The dissolution of a relationship is a particularly difficult form of grief, because like death, many times it’s sudden. When a person is diagnosed with a terminal illness, death is inevitable and it occurs over time. Unfortunately, it doesn’t soften the blow when death occurs. This also happens in a relationship that is unrepairable. While in a romantic relationship, the interaction with the other person becomes constant. You become used to the person’s habits. These perfect flaws represent the good, the bad and the ugly characteristics that makes the person who he or she is. Romantic relationships aren’t the only situations in life, other than death, that cause grief. We tend to grieve friendships, living situations and sometimes business relationships or jobs. The most recent relationship that many of us are grieving is the loss/ending of 2 terms of our president, Barack Obama and his family. 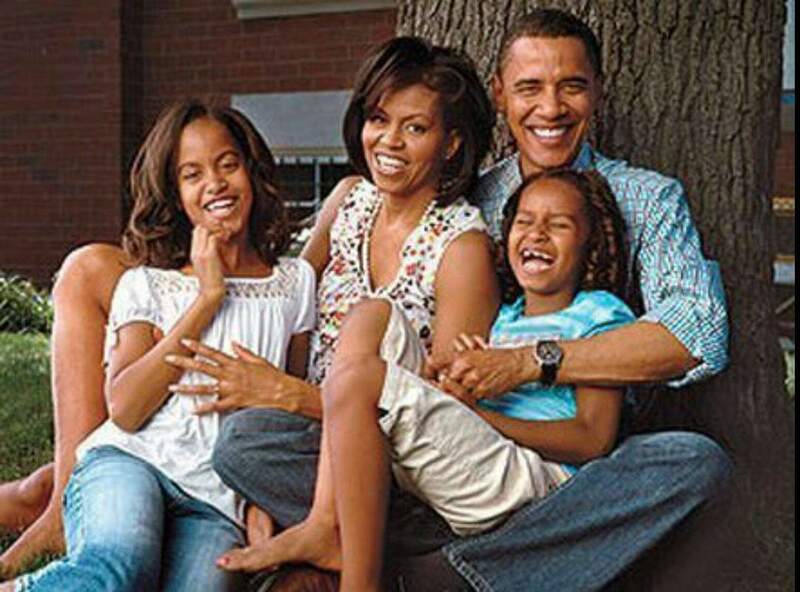 During his term of 8 years, we became attached to he, Michelle and the girls. They were the epitome of a beautiful family. On Friday, January 20, 2017, many of us felt the loss in the pit of our stomachs. Sasha and Malia literally grew up in the White House and this happened right before our eyes. The character of President Obama and the first lady made us finally feel at ease. We don’t know what is in store for us the next four years. Unfortunately, based on the sneak preview that we’ve seen so far, many of us don’t think that the outcome will be favorable. Thank You, President Obama for 8 wonderful years! We salute You!